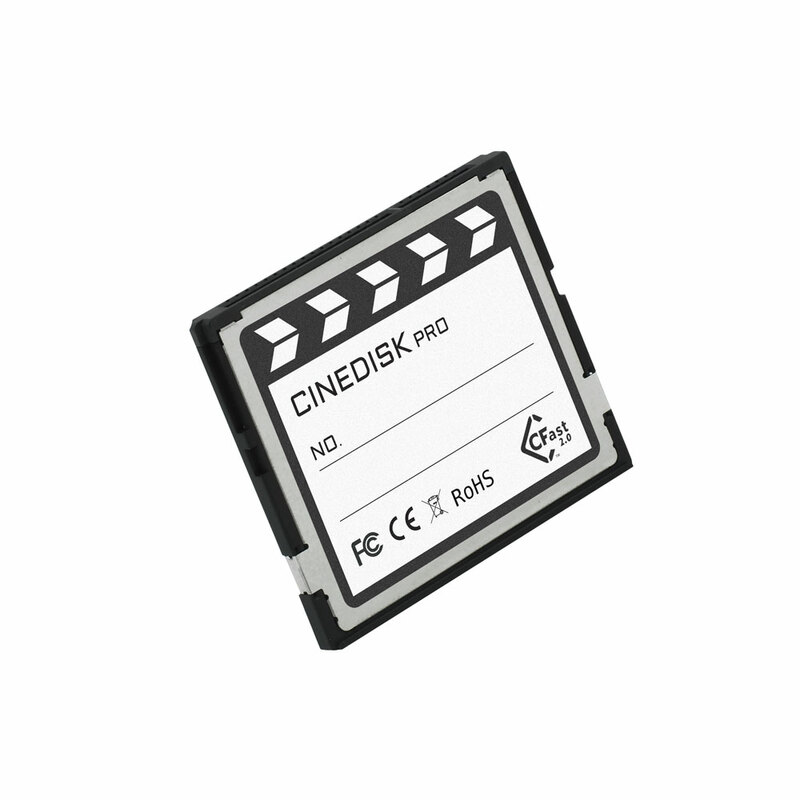 CFast 2.0 Memory Card from CINEDISKPRO® : The new standard for reliable, affordable media storage. 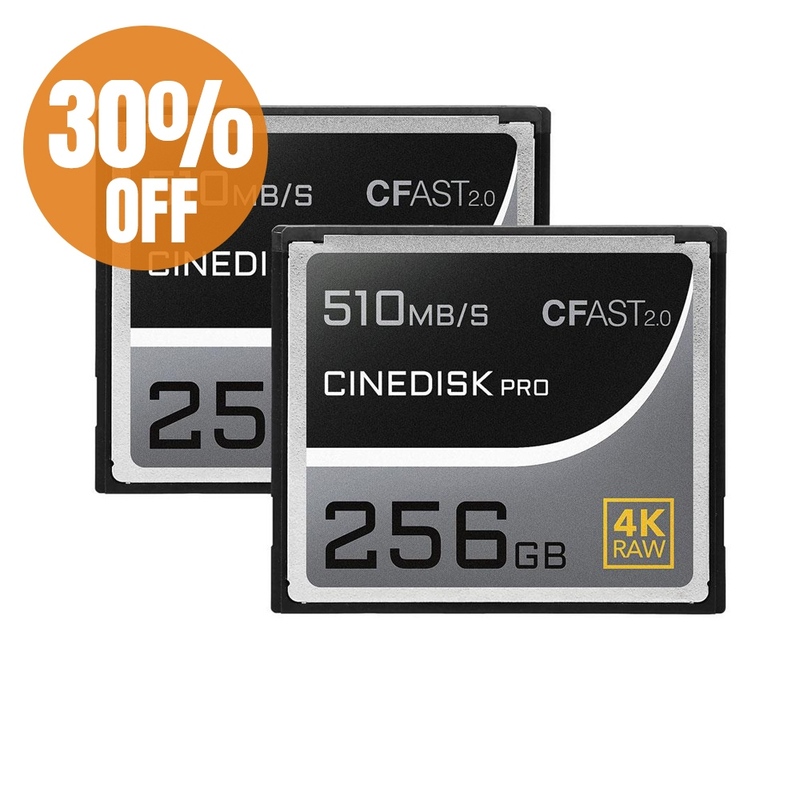 With a 510MB/S reading speed and sustained write speeds of up to 350MB/s, this memory card enables you to make the films you want, while supporting your filming needs into the future. 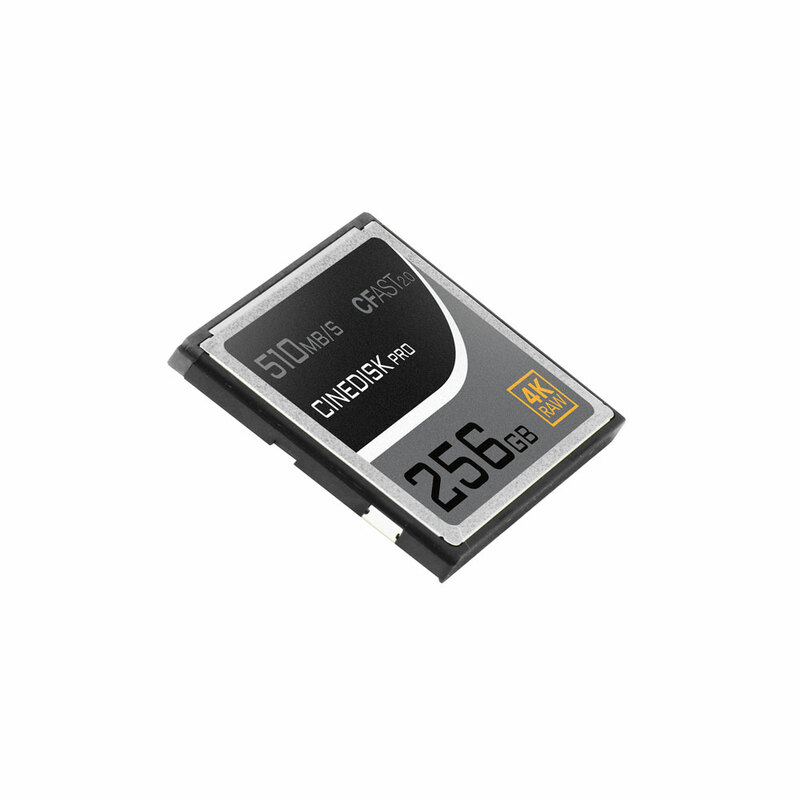 Shoot at maximum current resolutions, and break the speed limit for digital solid media. 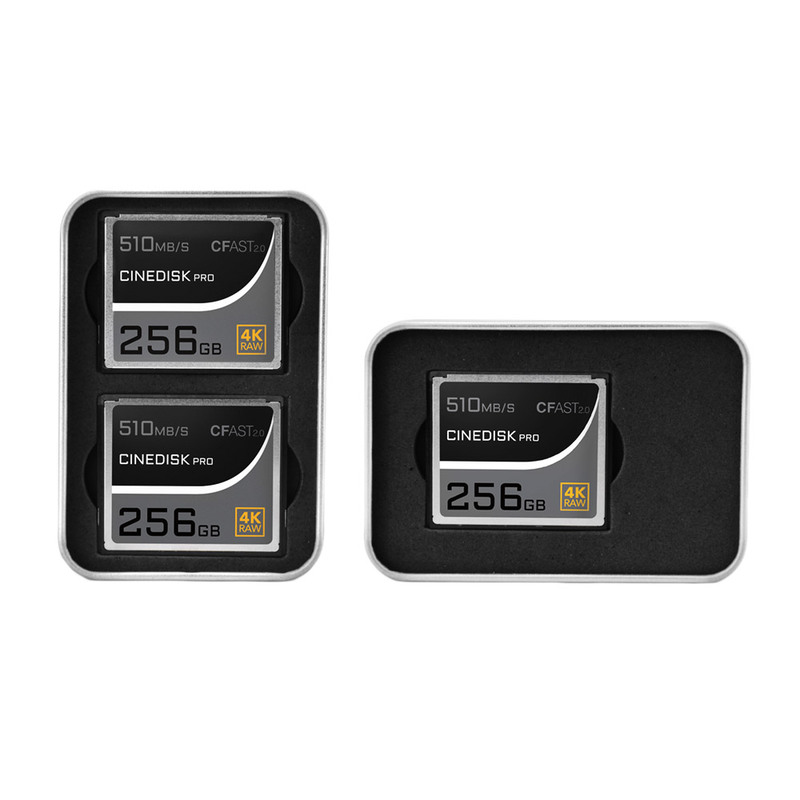 Burst mode and DV functions are supported for maximum flexibility. 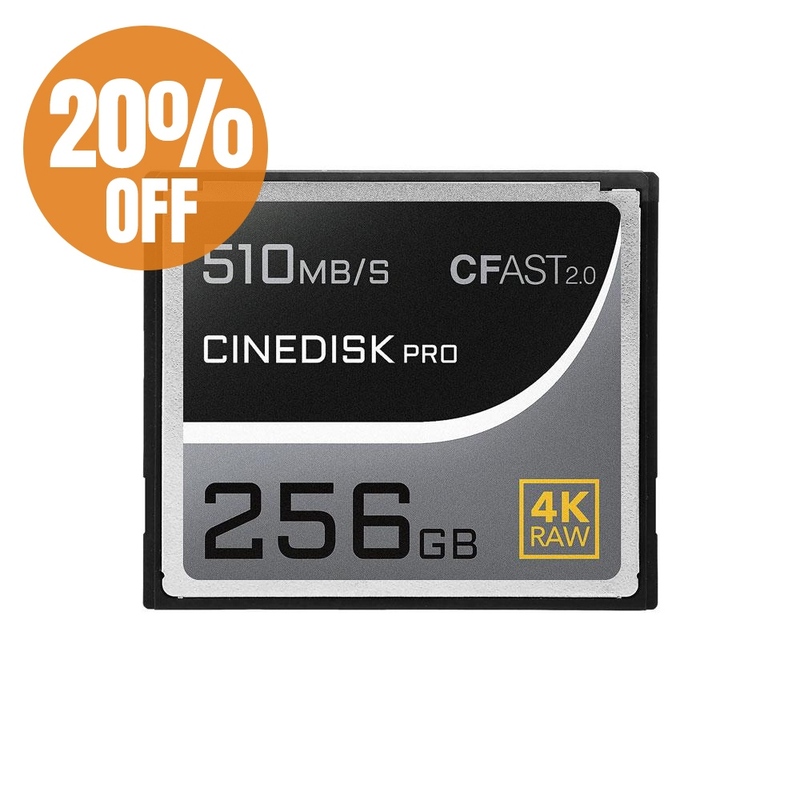 Whether shooting 4K Cinema RAW, pro stills photography or aerial video shooting, the CFast 2.0 Memory card ensure high performance to satisfy today’s demand for ultra fast writing speed. 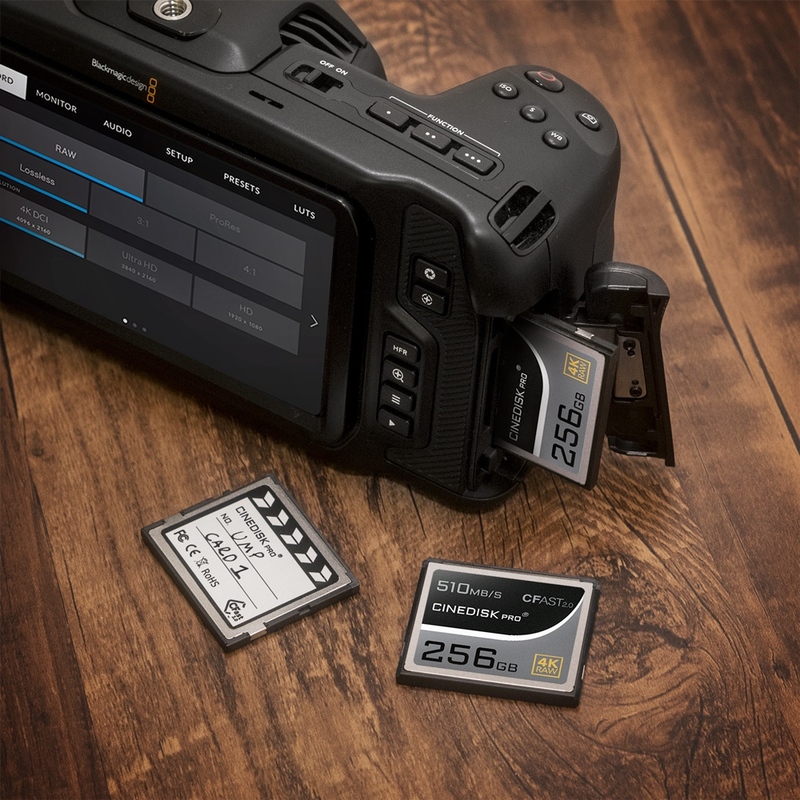 Available in convenient 256GB capacity, the CFast 2.0 Memory card will record data securely and reliably, whatever your shooting requirements may be. 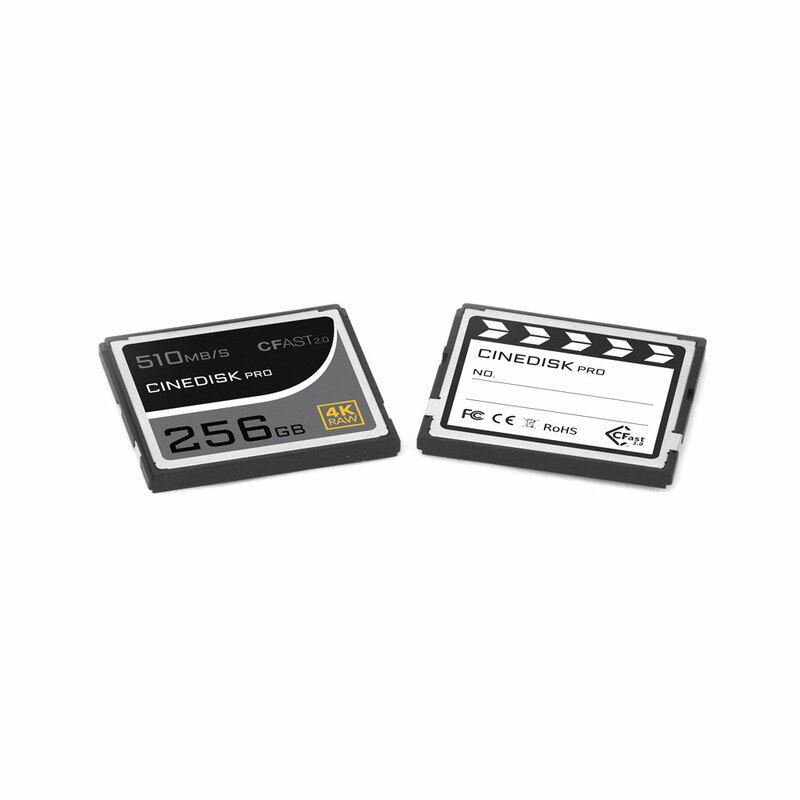 Tested under stringent conditions, your media is as resilient as you are. 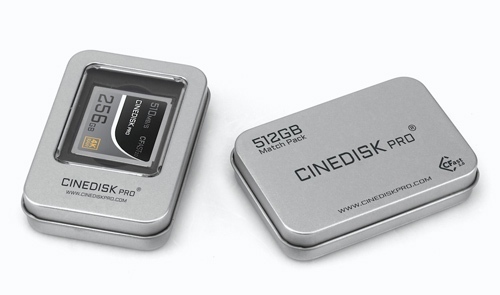 CINEDISKPRO® is part of the CINEGEARPRO® brand, and shares a focus on quality and durability. 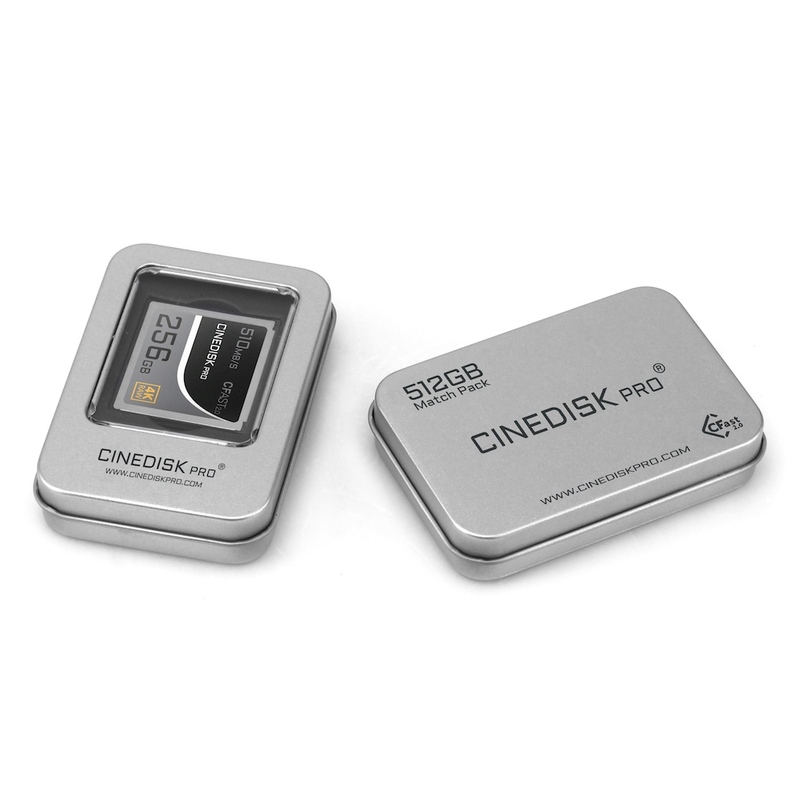 CINEGEARPRO® ’s professional testing facility ensures all the products are quality approved through strict testing. 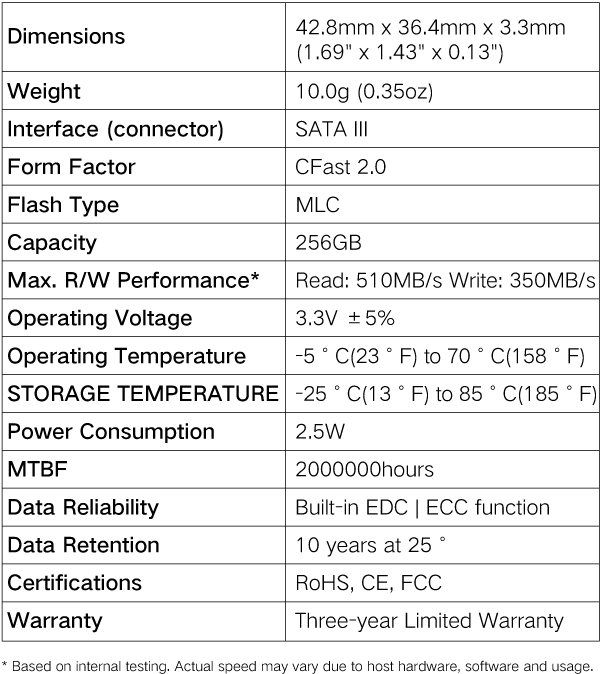 Our cards carry ROHS Environmental certificates, and work in any temperature from -25 °C to 80 °C. 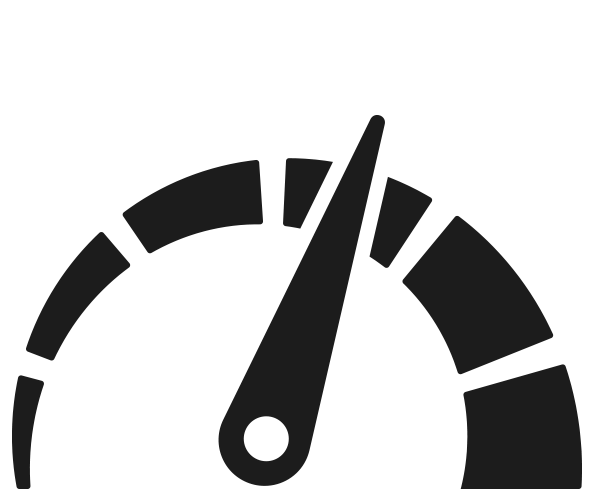 Whatever you’re recording, Ultra-high write speed is essential. 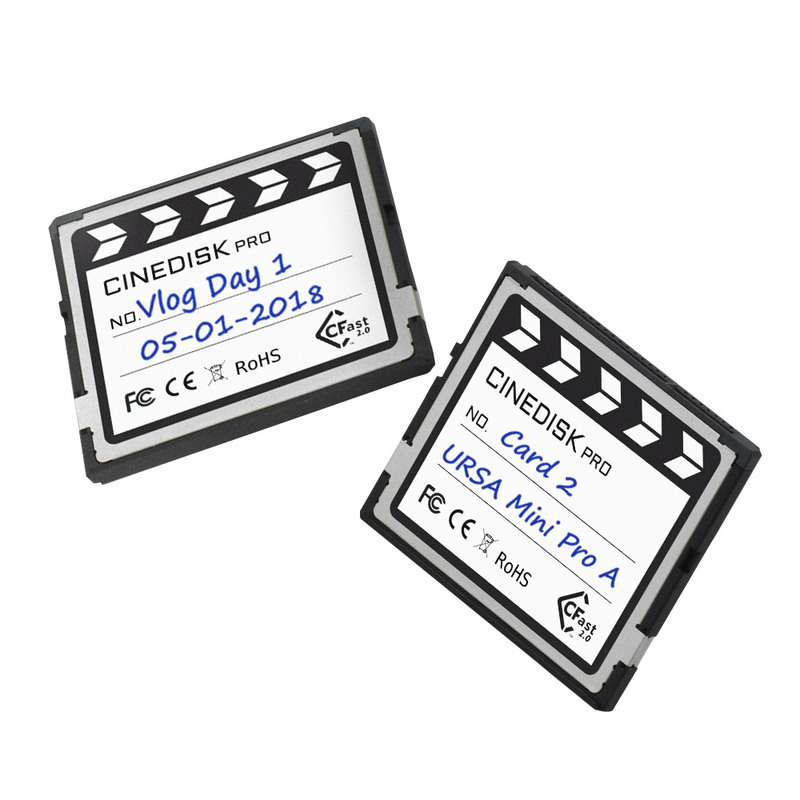 CINEDISKPRO® CFast 2.0 memory card can supply excellent writing speed for perfect HD video, Cinema RAW and 4K Raw recording. 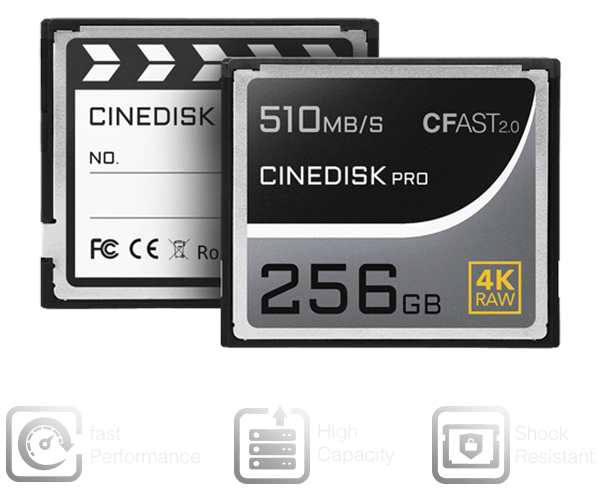 Looking ahead, CFast 2.0 technology will keep your products compatible with new high performance cameras and gear into the future. 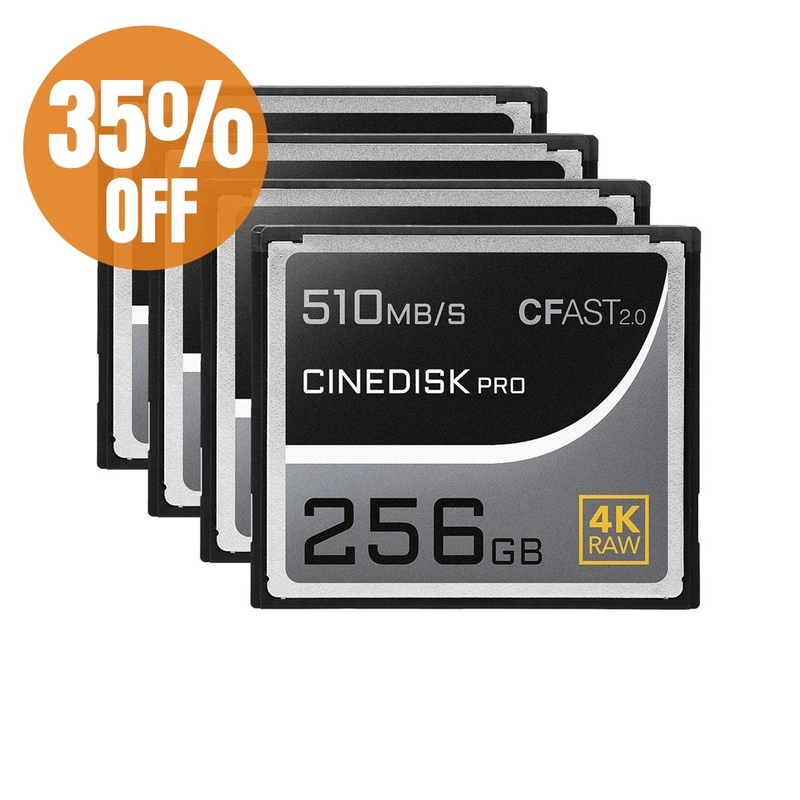 We offer a 3 year warranty on this products. 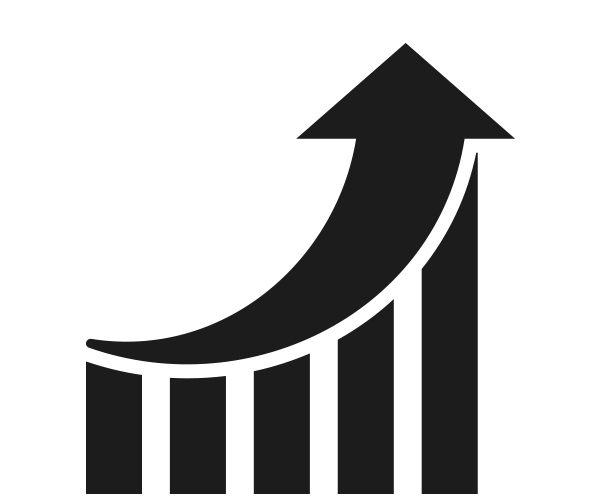 Our 30 day money back guarantee gives you peace of mind when purchasing with us.